KCON IS BACK AND BIGGER THAN EVER! Come experience “All Things Hallyu” at #KCON18LA. Ready to join us for stimulating panels, interactive workshops, and countless booths full of pop music, TV dramas, movies, fashion, food, and beauty? 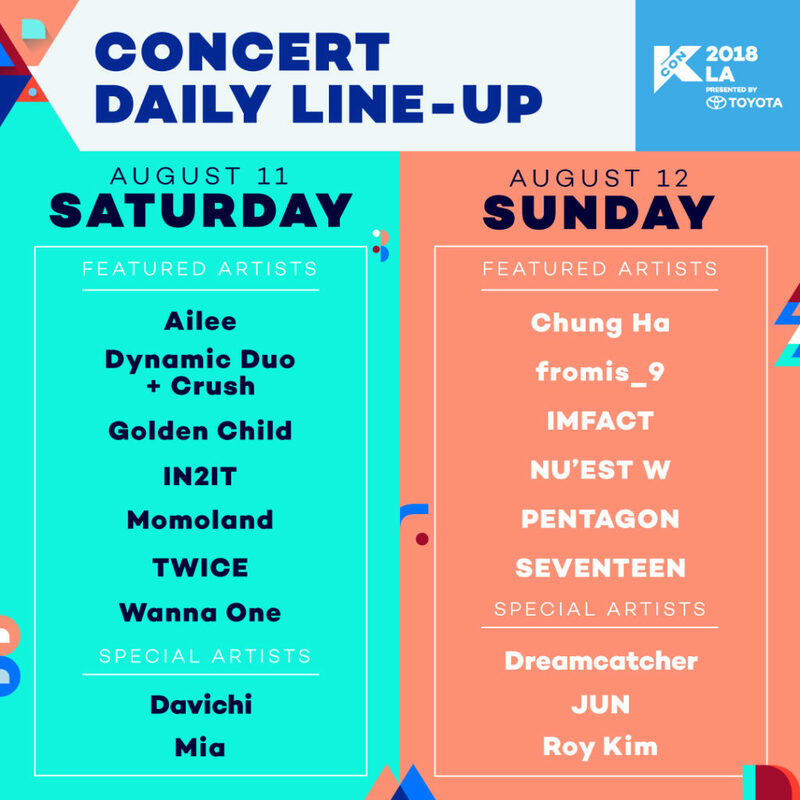 Get your tickets today to celebrate #KCON18LA with your favorite artists!